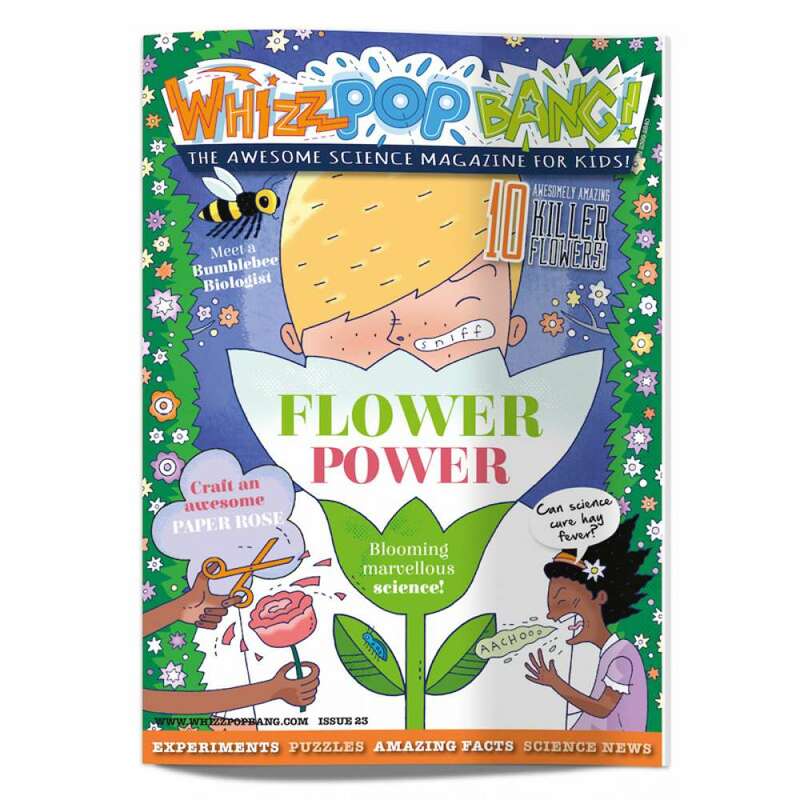 We're looking at the blooming marvellous science of flowers in this issue – discover flowers that are so poisonous that even honey made with their nectar can be life-threatening, cut out some blooming paper flowers that will open before your very eyes and use the science of chromatography to create awesome multicoloured blooms! 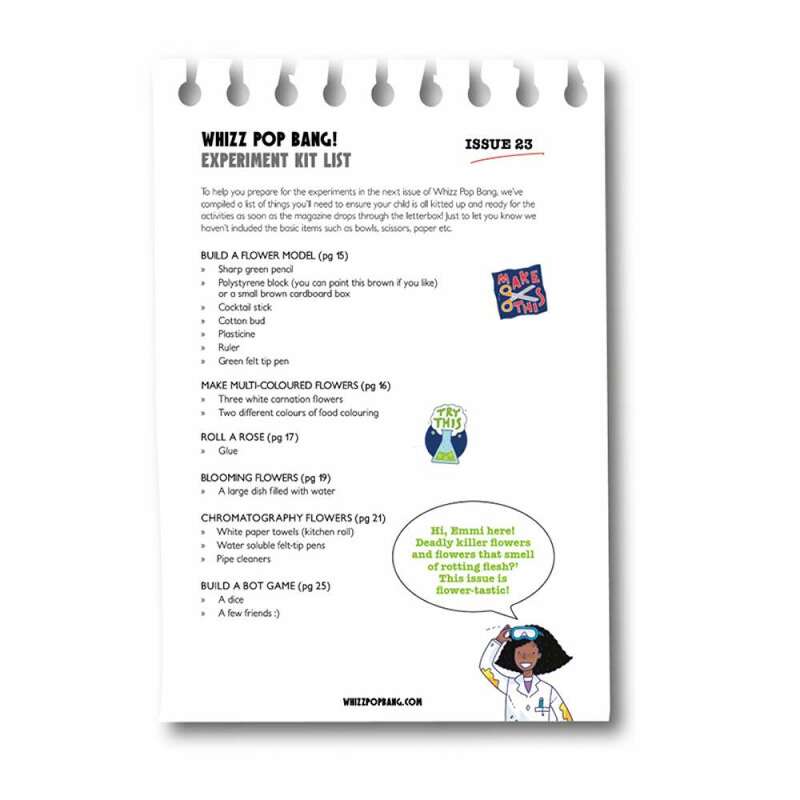 You'll get to meet a bumblebee biologist, learn about how science is helping with hay fever and delve into the amazing life of butterflies. 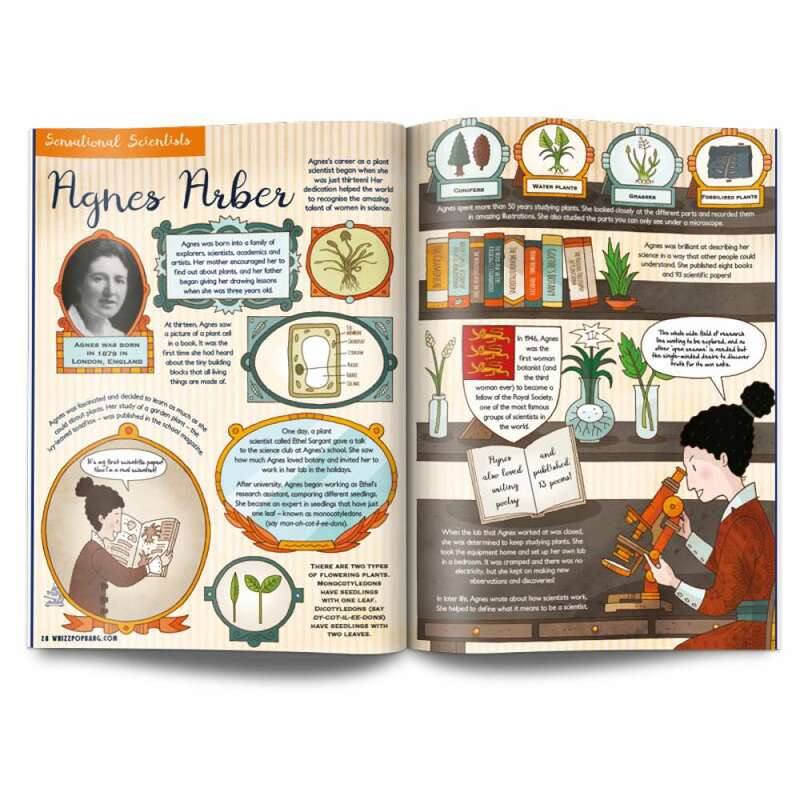 You can also discover the crucial role of flowers in our ecosystem, find out about renowned botanist, Agnes Arber and you can roll your own paper rose!